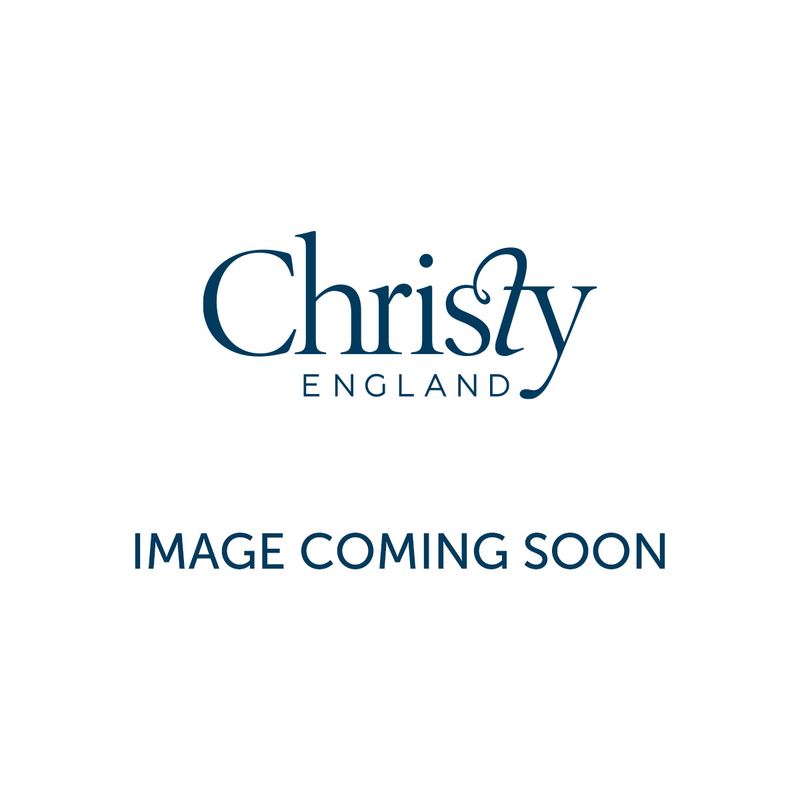 A timeless classic, the Christy Adlington towel collection is a quintessentially British piece. Featuring a traditional floral damask design, this towel would not look out of place in the finest of homes. As well as being incredibly stylish, this towel is also very practical. While the intricate design is woven from a sumptuous velour, on the reverse side of the towel there is a soft terry loop. Ideal for everyday use, this is not simply a decorative piece. 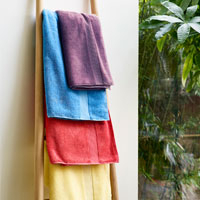 This towel is available in both Chalk and Linen shades. The latter offers a bold statement with the velour detailing clearly highlighted, whereas the former offers a subtle but nevertheless beautiful version. Browse below to view the entire collection. The Adlington towel range is quite unusual because it features multiple style features, but we can guarantee that it is woven from 100% cotton. Additionally, this towel is woven to last. Since the velour detailing is woven rather than printed, it will not fade after multiple washes and will retain its precise shape. Made in Portugal, the towel has a 550 GSM, making it one of our lighter weight offerings. 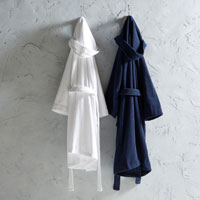 Combined with soft terry loop reverse, this make it an ideal towel for family use. 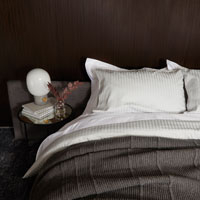 For a similar jacquard effect elsewhere in the home, we recommend the Christy Avalon Bed Linen in Champagne or Platinum.